We've already discussed the basics of adding a free one-way flight before or after a round-trip award reservation on Delta and on United. Free one-ways on American Airlines are a little trickier than on either of the other traditional carriers. 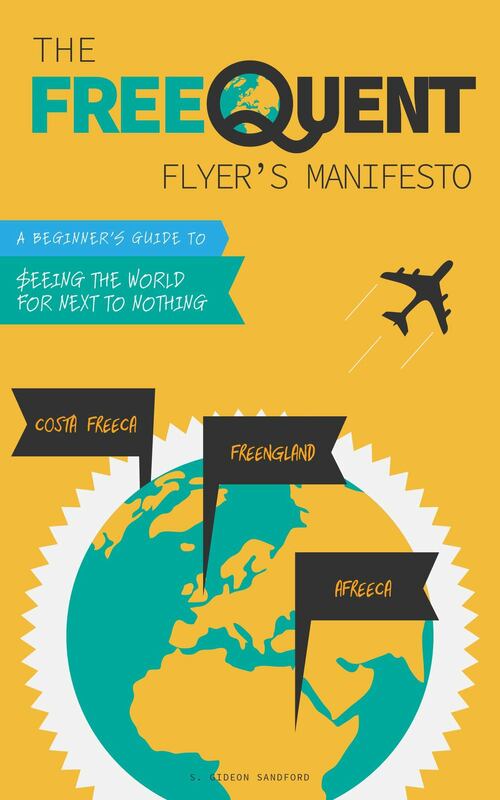 As always, in order to book a free one-way flight, you need to use a stopover. However, American only allows stopovers on award tickets at the "North American gateway city," which is the airport where you depart or arrive North America. This post has a list of which cities are considered North American gateway cities with different American partners. On the return flight I found, Chicago is the North American gateway city, so it would be possible to stopover there if I hadn't used the stopover already at the beginning of the itinerary. Of course in order to get from Boston to Dallas in the first place you'll need a paid one-way ticket or an award from an airline that allows one-way awards at half the price of a round trip, like United or American.